Typhoon is Coming – Where is Naoko? 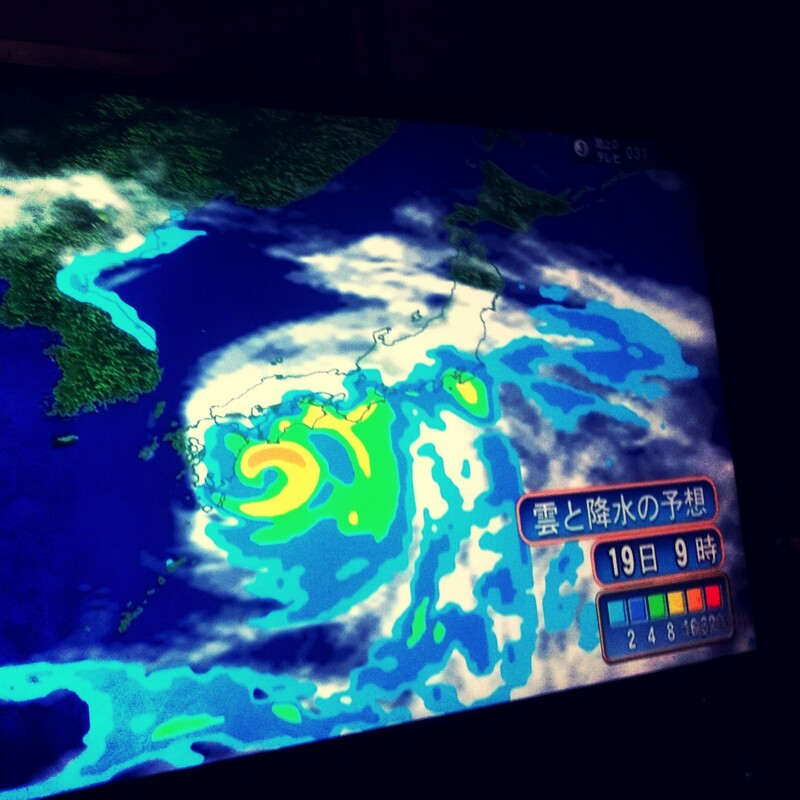 Typhoon is coming near Yakushima tonight (the photo is a meteorological chart shown on TV). I often watch on the TV that Japan is suffering from typhoon,earthquakes or tsunami. I know Japan suffers from a lot of natural disasters each year.